Former US President Bush's family photos and emails exposed by Hackers. 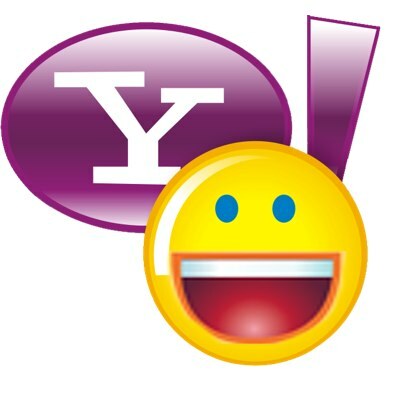 Hacked Emails includes the AOL account of his daughter Dorothy Bush Koch; family friends Willard Hemingway and Jim Nantz; former First Lady Barbara Bush”s brother; and George H W Bush”s sister-in-law. 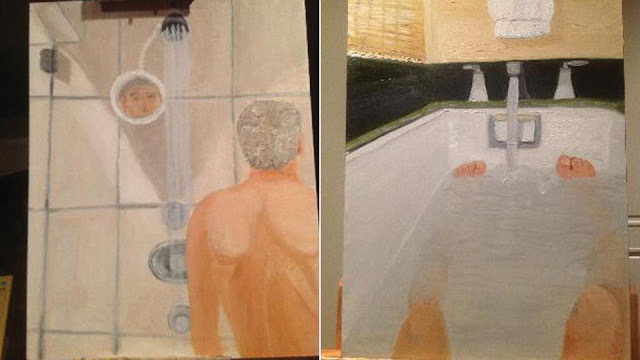 The hacker also intercepted photos that George online casino W. Bush e-mailed two months ago to his sister showing paintings that he was working on, including self-portraits of him showering and in a bathtub. To read more about the incident, click the source link.